Today we’d like to introduce you to Marcel Beaumont. Thanks for sharing your story with us Marcel. So, let’s start at the beginning and we can move on from there. 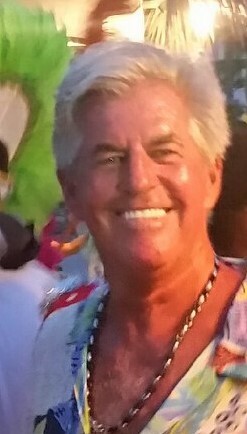 Originally from Montreal, Retired Police Officer of the City of Montreal, I have gained valuable experience to contact people at all levels before starting my career in real estate with Paradise Properties of Florida Inc. in West Palm Beach FL. Fluent in French and English, my personality, my education, and training are assets that have always benefit my clients. My list of clients includes not only local buyers and sellers but also some of the most prestigious and influential personalities and Chief Executive Officer of many companies from Canada and Europe. Each client is “KING” and must be treated accordingly. I devoted a particular and constant attention to all my clients from beginning to end on each transaction and more. With unprecedented enthusiasm and energy without limit, I like to continue my highest goals for myself and even my clients. I still offer a highly personalized and uneven service all my clients… without exception. Referrals from my clients are always available. I am a skilled negotiator and certified, which combines style and sensibility to get sharp results. Every day, I take the time that is necessary to make a good workout I enjoy to do my run, bike and swim every day. I spend a lot of time with my clients and I deserve to take time for myself. 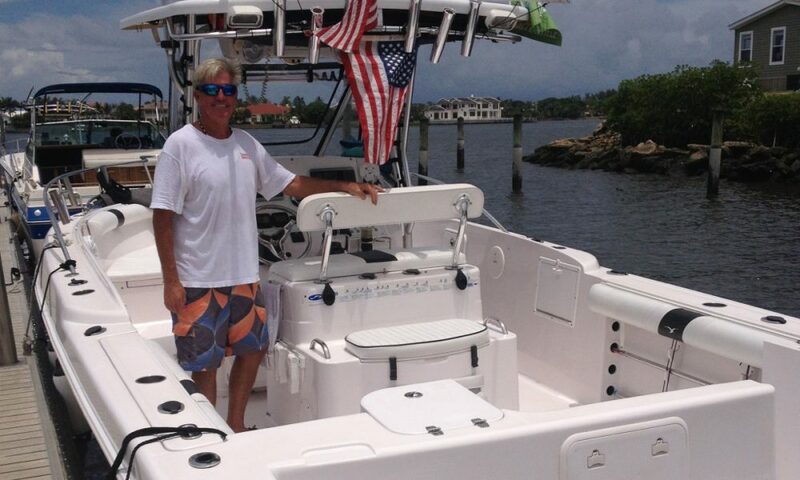 I am an active boater since 1985 and I enjoy to spend time on my boat during weekends. On my boat, I was able to visit the different islands of the Bahamas and the Florida Keys. Thanks to my Captain experience, I was also able to rent boats in the Virgin Islands. When I am not on my boat, I love to play on my piano. Over the past 10 years, I have observed many changes with the Real Estate Market here in SOUTH FLORIDA and seen Real Estate prices soar… fell and soar again. Selling in South Florida is not a chore, it’s an adventure! We live in one of the most in-demand and complicated real estate markets in the country. Paradise Properties of Florida – what should we know? What do you guys do best? What sets you apart from the competition? If you’re ready to buy a property in South Florida. The hard part is over! So, now you are looking for the perfect home in SOUTH FLORIDA.Let me help you find one that has all the rooms you need & the great backyard with the best schools! Or maybe you prefer to be closer to the downtown nightlife, on the Intracoastal or the Ocean? Whether it’s your primary home or your “Winter Gateway”, I’ll be happy to help you find your dream home in SOUTH FLORIDA.I will suit your needs and personality. As your Realtor I will work with the challenges of today’s market from start to finish — identify the right property, negotiate the terms, the escrow deposit, the home inspection time frame and follow the transaction to the closing process. I use the latest technology to stay on top of the market and manage your purchase in the way that is most convenient for you. With careful planning, attention to detail and consistent follow through, I excel at getting to my clients the highest price and best terms when it comes to the sale of your most important asset. As your Realtor: I will give you a strong start by determining the best pricing strategy. You’ll receive a comprehensive market evaluation of your property using up-to-the-minute local market info and appropriate comparable sales data, so you can make a decision with confidence. I will work with you to prepare your property for the market I will get the word out by designing a marketing strategy specific to your property utilizing the most appropriate advertising.